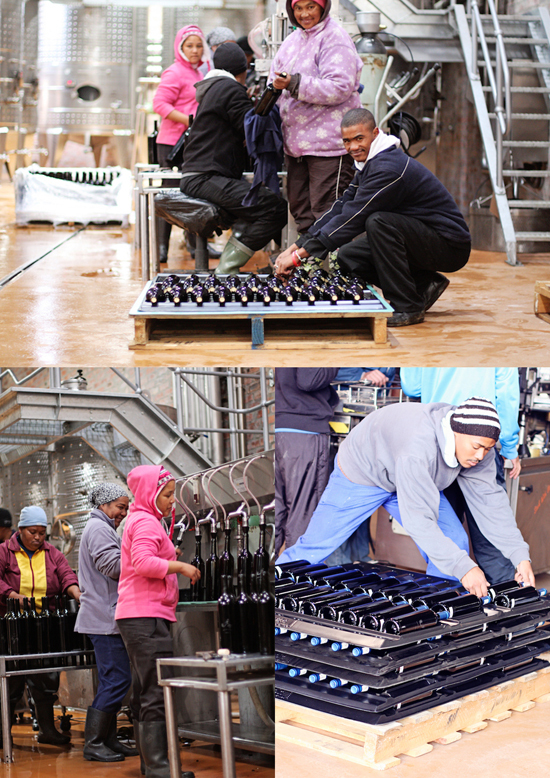 We’ve just finished bottling our 2012 vintage Babel Red. This wine – a fusion of red berry flavours and chocolate rounded off with a hint of spice – is a blend of 60% Merlot, 24% Shiraz, 10% Cabernet Sauvignon and 6% Malbec. 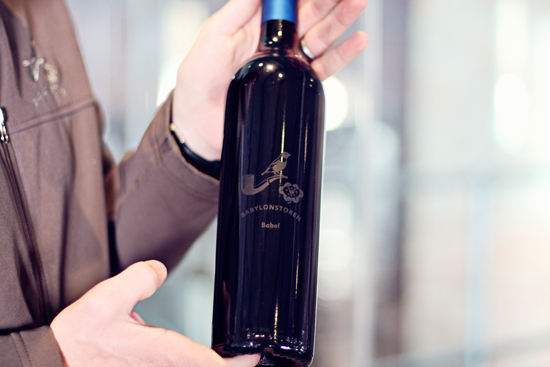 All the wines in this blend were made separately, and aged in first- and second-fill French Oak barrels. 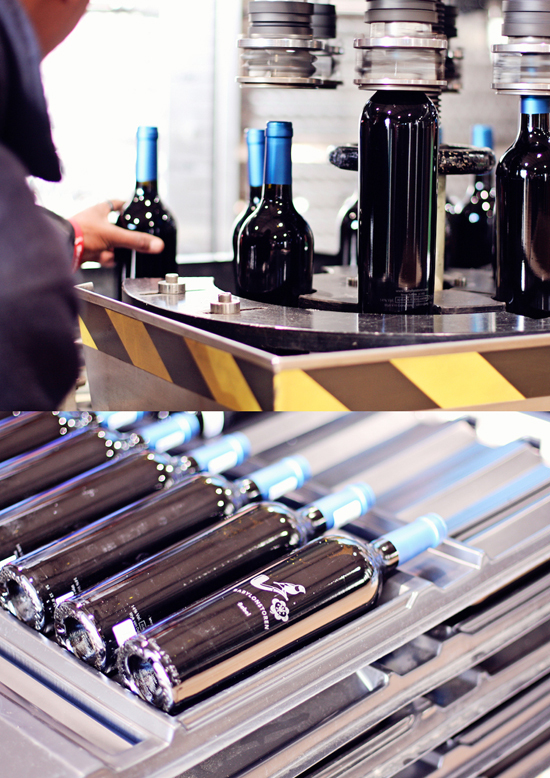 If you’d like to place an order for the vintage Babel Red 2012, or any of our other wines, please visit our online order page.